For Lease: Unit 6 Paradise Plaza. Only ONE unit left - has 2,280 sq. 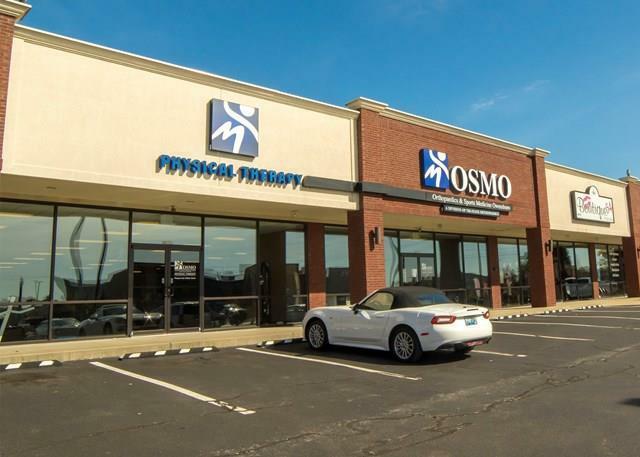 ft. Current tenants include GameStop, Baskin Robbins , Gateway Urgent Care, Gateway Primary Care, Regency Loans, LabCorp, Boutique 54. Space is perfect for doctor's office, dentist's office, real estate office, mortgage company etc. Great spot for a salon, clothing store, restaurant,etc...Lease terms: $18psf. NNN. Space is currently occupied by AllCare Home Health and will be available to lease on 3/1/19 or sooner.